“I am writing this letter in a confinement cell at the heavy penalties prison where I have been jailed for more than two years,” read his letter. Nearly 5,000 HDP members have been imprisoned by the Turkish state. “Nine HDP MPs and 58 mayors are still in prison. 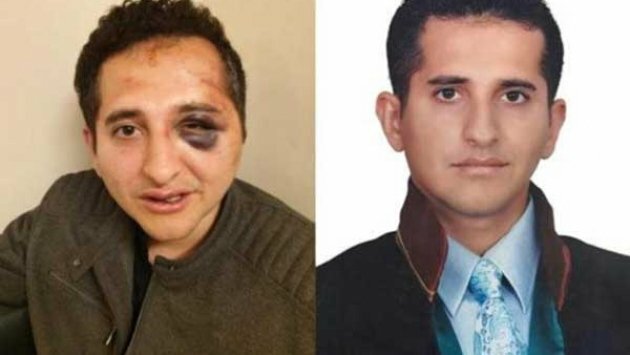 We are being flagrantly persecuted and we have been put in jail because of our Kurdish ethnic identity, involvement in politics, and call for our peoples’ lives and properties to be protected – which is our right,” Demirtas said in a statement. He communicates through his lawyer. “I am calling on you for support and coordination. I call on you to help us in our endeavors for freedom and democracy. I have confidence you will you will work to convey our message and communicate our voices to the international community. The question is as important as life and death. Demirtas will face another round of judicial proceedings on Wednesday. “Therefore I am calling on you to be present in the trial, if possible. I am grateful for your support and coordination in convey our message,” Demirtas wrote. He is facing 142 years on multiple charges stemming from allegations of ties with the Kurdistan Workers’ Party (PKK). But his Peoples’ Democratic Party (HDP), which he led before his arrest and detention, says the case against him is political. The European Court of Human Rights ruled in November that Turkey should end its pre-trial detention of Demirtas pending his appeal and found several instances of human rights violations by the courts in the handling of his case. The European Court of Human Rights on Tuesday ordered the government of Turkey to release Kurdish political leader Selahattin Demirtas from a now two-year-long pre-trial detention. The Strasbourg-based court unanimously held that the Turkish state had to “take all necessary measures to put an end” to Demirtas’ continued detention, which it deemed unlawful. 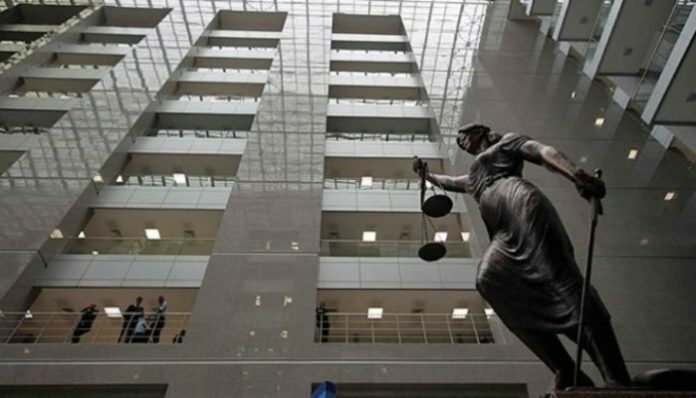 The verdict by the ECtHR on the Demirtas vs. Turkey case came 21 months after the former Co-chair of the pro-Kurdish Peoples’ Democratic Party (HDP) applied to the court, accusing Turkey of grave rights violations. His lawyers argued that Demirtas’s initial pre-trial detention and its continuation were executed arbitrarily by the Turkish authorities and that the duration of his detention has been excessive. 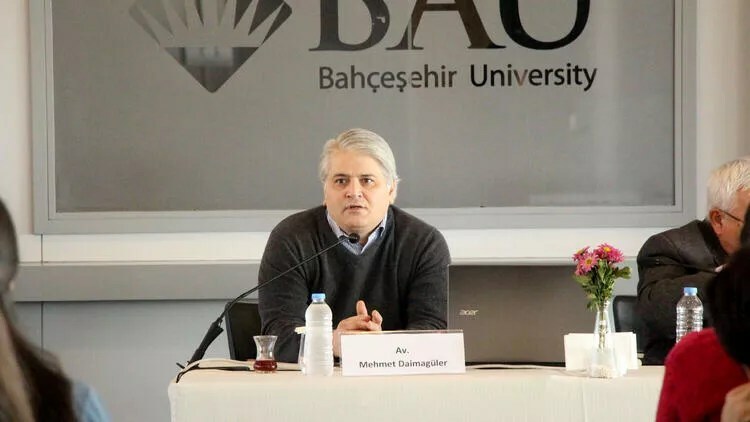 They said that relevant Turkish judicial decisions contained no reasons other than mere citation of the grounds for detention provided for by law and they were “worded in abstract, repetitive, and formulaic terms,” essentially accusing the government of abusing the law. Demirtas also complained that his lack of access to the investigation file prevented him from effectively challenging the order during his detention at a supermax prison in Turkey’s Edirne Province on the border with Greece. A complaint over arrest of French musician Didier Marouani and his lawyer Igor Trunov during their meeting with Russian pop star Filipp Kirkorov in 2016 has been lodged with the European Court of Human Rights (ECHR), Trunov has told RAPSI. In the application Trunov accuses police officers of unlawful operational-investigative activities, illegal arrest of the French musician, improper proceedings in an application seeking to open criminal cases against Kirkorov and failure to consider a statement against police officers. The lawyer insists on the violation of Article 6 (Right to a fair trial), Article 13 (Lack of effective remedy) and Article 5 (Right to liberty and personal security) of the European Convention on Human Rights. In November 2016, Marouani and Trunov were arrested by police on suspicion of extorting € 1 million from Kirkorov. Trunov has written a statement for the police demanding to open a criminal case against Kirkorov over false denunciation, and then against police officers. A year on, the Presnensky District Court of Moscow ordered the Investigative Committee to consider their demand to open a criminal case against police officers over illegal, according to the musician and his lawyer, arrest. According to lawyer Lyudmila Aivar, the wife of Trunov, the French musician and her husband were arrested in a bank where they were to conclude an amicable agreement with Kirkorov in a copyright dispute. She said that Kirkorov and his lawyer offered € 1 million to Marouani as part of the settlement. Attorney Igor Trunov has filed a complaint with the European Court of Human Rights (ECHR) challenging Russia’s Professional Ethics Code of Lawyers, he has told RAPSI. Trunov claims that provisions of the Professional Ethics Code discords with the principle of legal certainty and allows to bring lawyers to liability for actions not related to their professional duties. The attorney earlier lodged lawsuits with Russian courts demanding to declare the Professional Ethics Code inoperative. According to Trunov, the Professional Ethics Code and the Rules of Lawyers’ Conduct fail to meet the Federal Law “On Legal Practice and Advocacy in the Russian Federation” and contain provisions contradicting with the principle of legal certainty and leading to corruption and abused discretion. 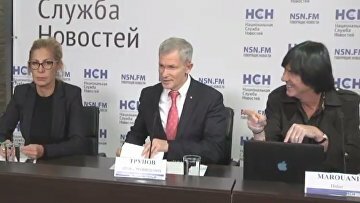 Legal examination of the Code’s compliance with the Russian legislation and anti-corruption examination are necessary, he stated. However, his claims were dismissed. The lawyer believes that Russian courts have violated Article 6 (Right to a fair trial) and Article 10 (Right to freedom of expression) of the European Convention on Human Rights. Trunov began challenging the Ethics Code after his disbarment in September 2016. The lawyer viewed the decision to disbar him as strange and unexpected because the Association had recognized his public activity as a disciplinary case. “I have spoken at a news conference about problems existing in the society, specifically about corruption in the bar. This particular speech at a public venue was declared a disciplinary case by the Counsel on the base of the Professional Code of Conduct. But the Code has never regulated public activities. That’s why I think, this decision has a political component,” Trunov said earlier. In December 2016, Moscow’s Lefortovsky District Court overturned the Moscow Regional Bar Association’s decision on disbarment of Trunov and ordered restoration of his attorney status.